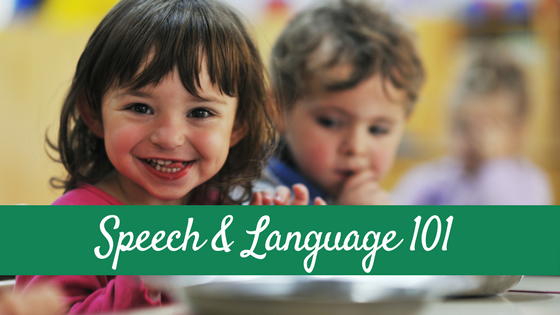 Welcome to Speech and Language 101! 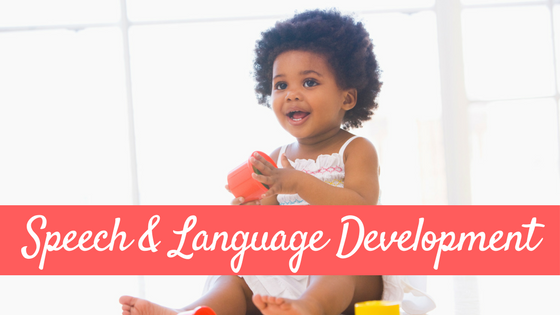 Looking for information on speech and language development? 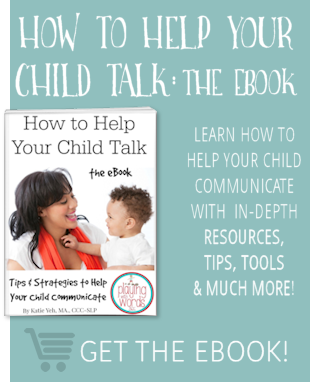 How about information on speech and language disorders? 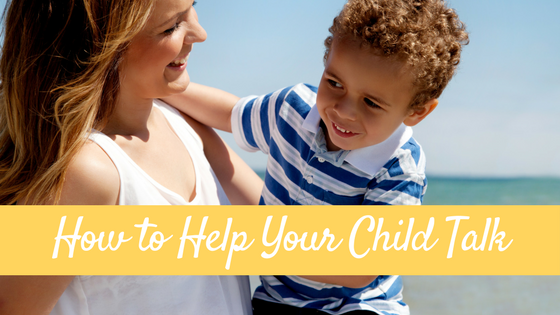 What should you do if you suspect your child is struggling in the areas of speech and language development? If these subjects interest you you’ve come to the right place! Below you will find links to posts I have written on these topics and more! I also have many new posts in the works so be sure to always check back for new information. Looking for something you don’t see here? 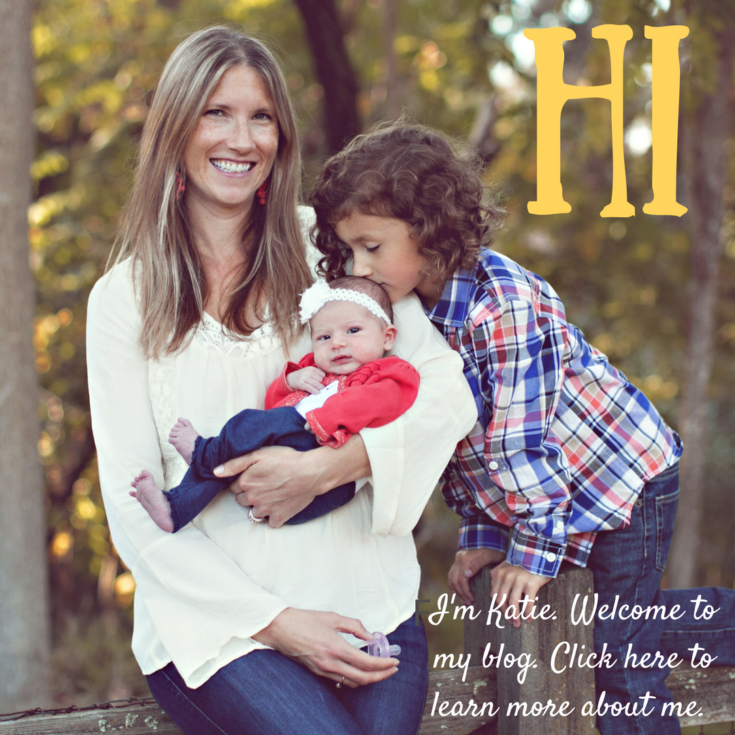 Shoot me an email at katie@playingwithwords365.com and let me know! If I don’t have information I will be sure to let you know where you can find it, and put it on my “to-do list” of things to add here! 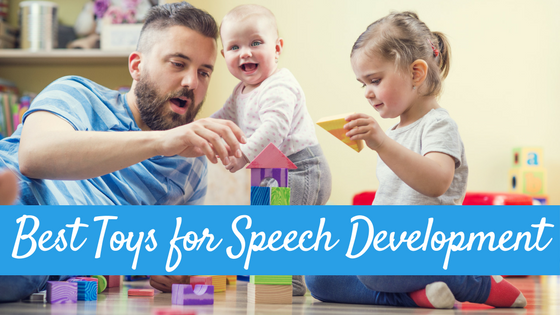 Super Duper Inc. provides a plethora of FREE handouts on a variety of speech and language topics for both parents and professionals. Check out their Handy Handouts®!